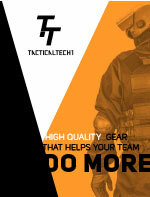 Developed with highly qualified and experienced 'Pro' users in mind. 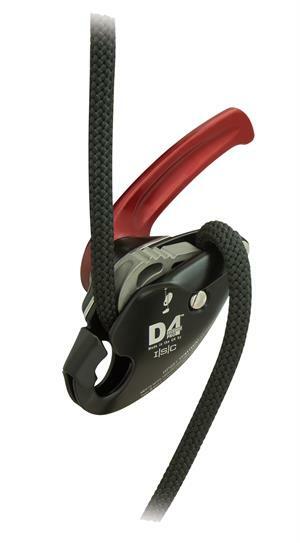 The D4PRO Descender does not incorporate a panic-brake function. The absence of the panic brake can be particularly useful on longer descents and in rescue and belay applications, where a broader 'sweet spot' zone is welcomed. Easily controls 500 lbs loads. Side plate closes with low-profile, spring loaded safety catch. Simple functional design. Can be placed onto the rope without removing rigging carabiner. Rotate right to descend or lower load. Can be used for progress capture in hauling systems and allows rapid conversion between raising and lower. For 3/8" - 7/16” (10.5 - 11.5mm) ropes.